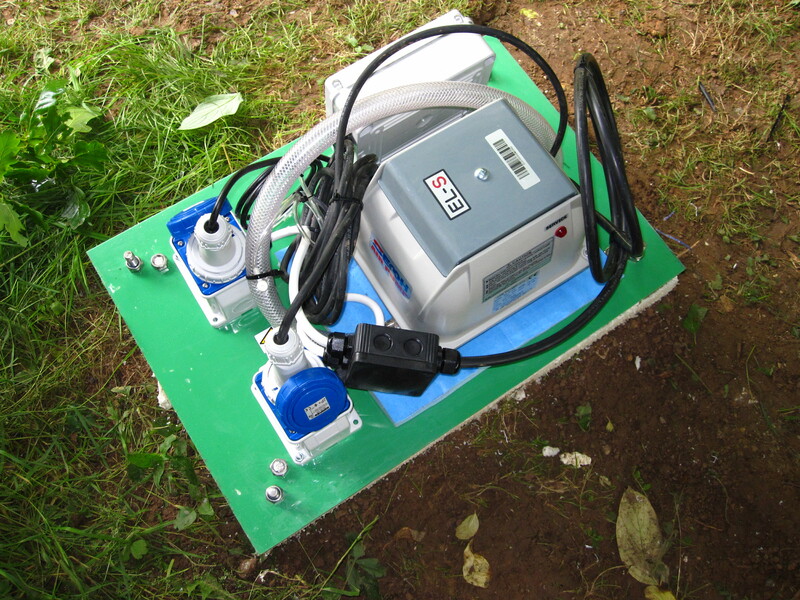 MTM can undertake the maintenance of any sewage treatment plant or system. 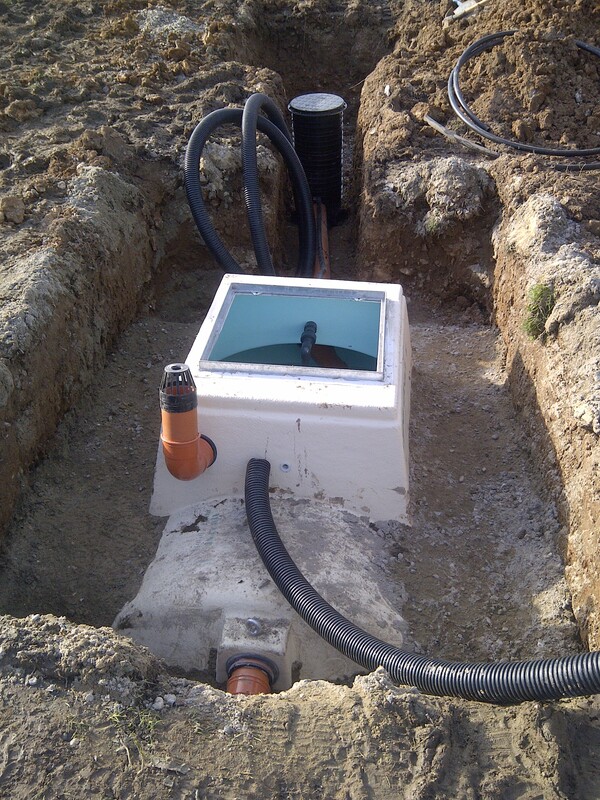 For sewage treatment plant installations that have been installed by MTM we aim to provide you not only with an installation service but to provide the service and maintenance of that treatment unit for its working life. Most sewage treatment plants require a service at least once a year and we can advise you during our initial discussions about the service interval if that is different from the annual service interval, what type of maintenance is involved and the cost of the service. We can also undertake servicing of sewage treatment plants and pump stations that you may already have installed, advise of their condition and if required carry out any service and maintenance updates. A sewage treatment plant service maintenance log will also be provided for your treatment plant that will be updated after each service. We do not require you to enter any annual contract for servicing, we shall simply set your site up onto our system and then advise you every year when the service is due. Servicing works can also be undertaken without the need for anyone to be at home if this is more convenient to you. Like all mechanical system regular maintenance keeps the system free of nuisance break downs, also it is now a requirement of the Environment Agency that all treatment plants are serviced by a competent engineer. Klargester BioDisc, Marsh, Condor, Titan, Entec BioTec, Clearwater, Diamond, WPL, Allerton.